Bov Kro was granted a royal warrant in 1566. Today, the inn eminently combines a historical atmosphere with modern comfort and newly renovated rooms. The inn’s restaurant offers fine traditional and new Nordic cuisine created in a modern kitchen that also does its own baking and preserving. 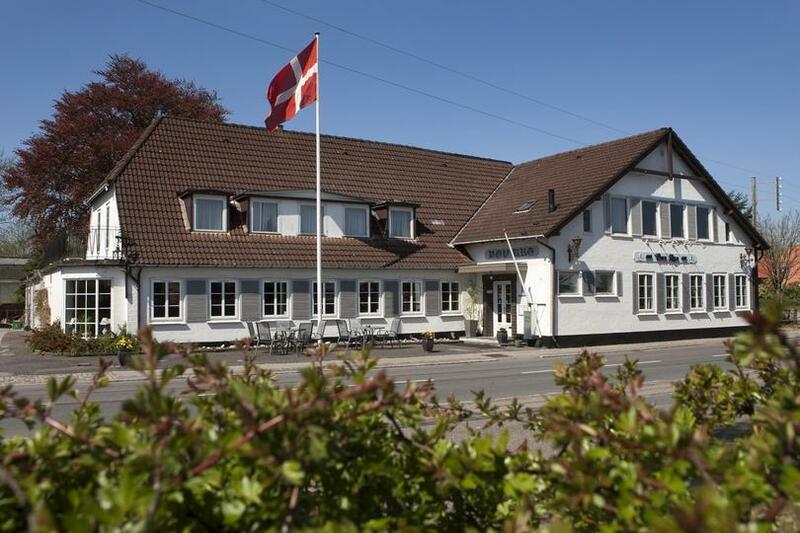 The location makes the inn perfect for exploring the border region and the town of Flensborg.